Hello :) and a very happy Wednesday to you all! I have begun my holidays with the children and while we are not jetting off anywhere I will be trying to get some quality time with them and hopefully some crafting too! For those of you who know me, know that I am slightly fanatical about paper, especially the pretty kind. With two children in a rather small house, I am not able to store much so the plethora of digi papers available is an absolute godsend to me. I just love putting papers together and seeing where they take you. 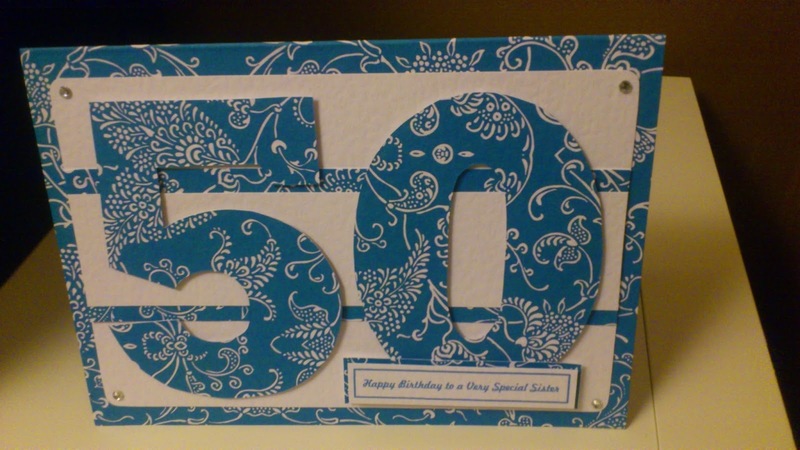 I have tried (and failed) to make the kind of handmade cards I fawn over (You know the ones,: gorgeous image, paper flowers, ribbon and lace) and something holds me back. I like to think it's a reverence for the papers. I love the simplicity of this. The papers are from one of my favourite places, Pink Petticoat and they are just so lush, I don't think the card needs anything else! See you Friday for another Funky Friday share.